The small high-technology company located in Greece called Innoetics has been bought out by Samsung. The high-tech company is a small local firm which specializes in voice technologies. The total amount of money for which it was bought by the South Korean giant was not disclosed. 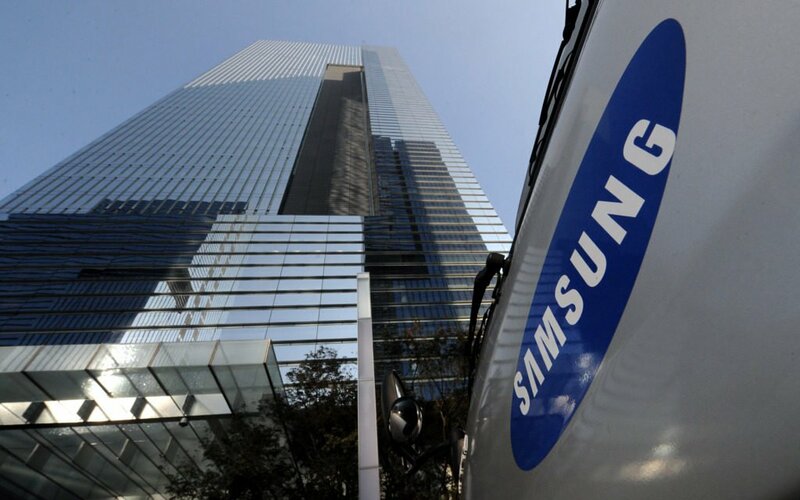 The company, founded in 2004 by four Greek scientists, has all of seven Greek employees who will now be employees of Samsung. According to Emilios Halamandaris who is the head and former owner of the company, all off the firm’s focus will now go towards further developing voice technologies it has developed to date, ekathimerini.com reported.